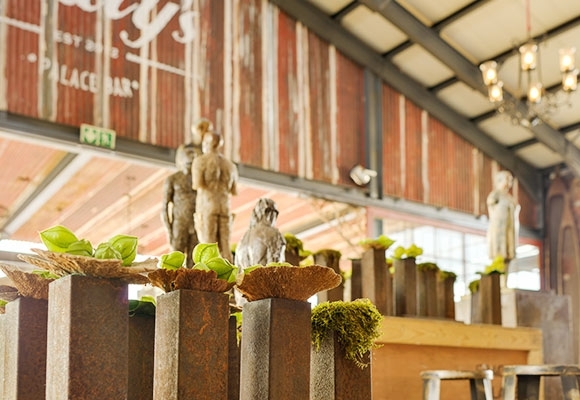 Katy’s double volume spaces provide the backdrop for artistic interpretations for corporate launches and large events. This theme is larger than life, with an emphasis on structured lines, tones of sophistication and a blank canvas that can be filled with art installations or launch exhibitions. While seating capacity is grand, the possibilities for interpretation are even grander.